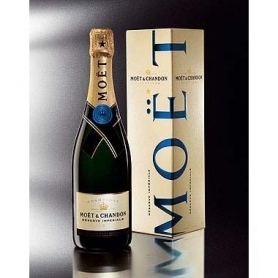 > Champagne and Sparkling Wines>The Champagne>Moet & Chandon - Champagne Réserve Impériale, l. 0.75 1 bottle pouch. 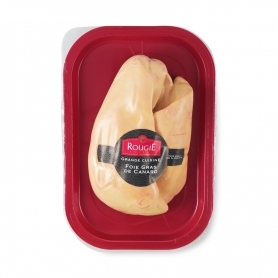 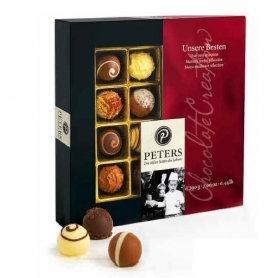 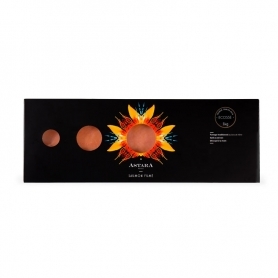 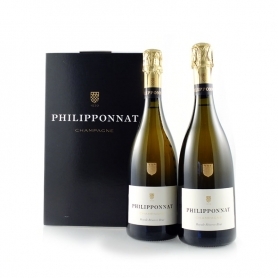 The assembly is based on a selection of the best reserve wines: Chardonnay, Pinot Noir and Pinot Meunier. 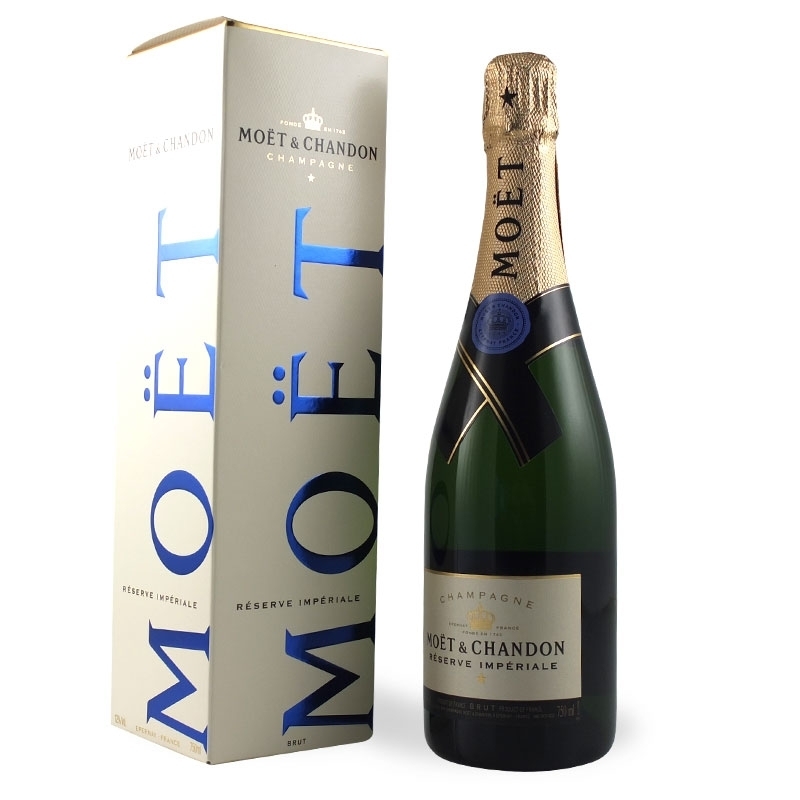 Moët & Chandon sells its Champagne since the middle of 1700, becoming the supplier of an elite clientele that ranges from Napoleon Bonaparte to the Queen Elizabeth II. 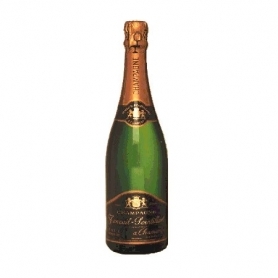 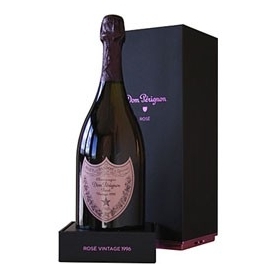 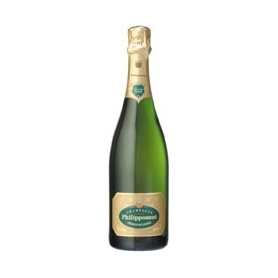 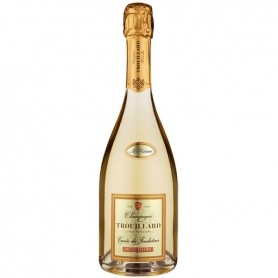 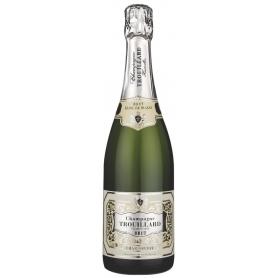 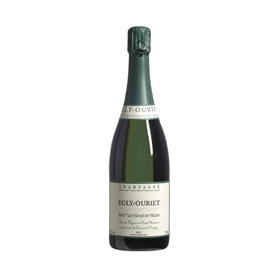 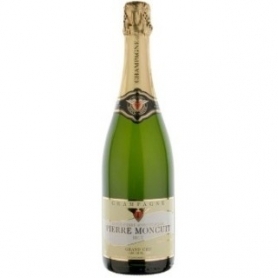 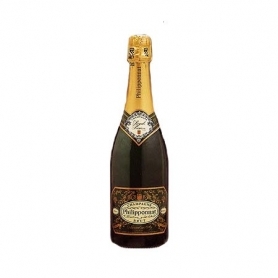 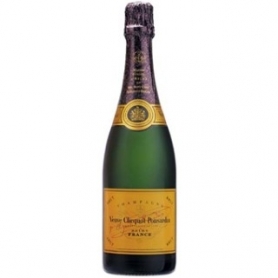 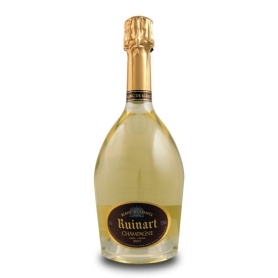 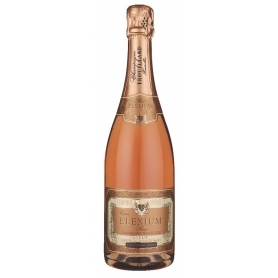 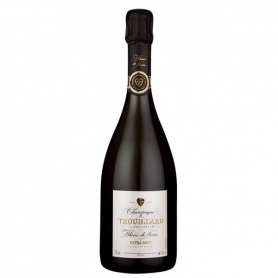 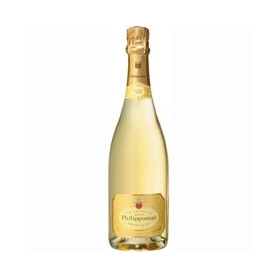 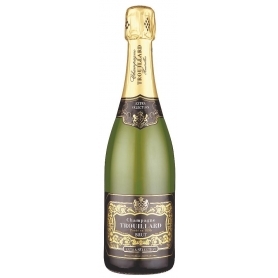 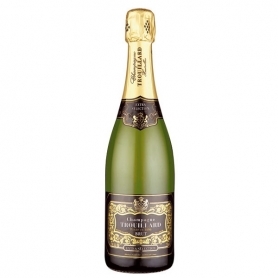 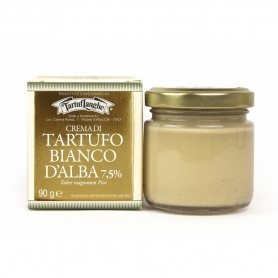 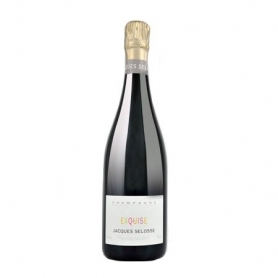 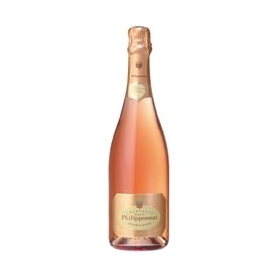 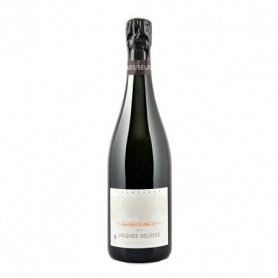 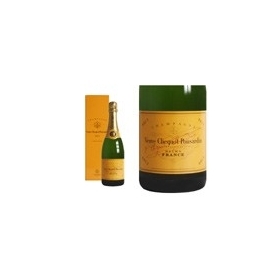 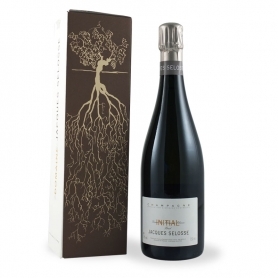 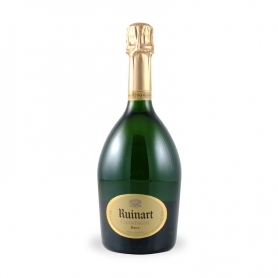 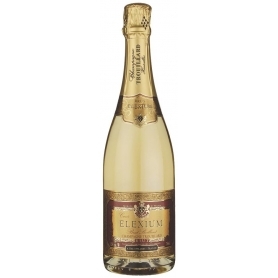 Among his most successful brands Brut Impérial was produced in the 60 century, after having created the aged champagne.